We started the year in the city of jazz and great food: New Orleans. We were house-sitting a lovely gang of 2 dogs and 2 cats, enjoying the sub-urban life simulation. We had a nice house, the pets to keep company and park full of adventures on our backyard, so we didn't venture out much. We did take advantage of a few sunny days and walked around the charming French Quarter, filled with beautiful old buildings and live music at streets corners. We also did a daytrip to the Nature Reserve Jean Lafitte, great place for walking through some impressive swamp and marsh. From New Orleans we flew to Cancun, Mexico. The weather got warmer, but the rain didn't stop. After just two nights we hopped on a bus and continued to Merida. What a lovely city! We spent a month there, staying in 4 different places and falling for the city. The colorful buildings, friendly locals, numerous parks, museums, bicycle taxes and the food, the food! For one of the weeks we ventured out to Chicxulub, a tiny beach town with a nearly impossible to pronounce name. We had a friend visiting us, and together we explored some amazing Maya sites: the impressive Uxmal and the hidden gem Dzibilchaltun, where you can also swim in a cenote. After the month in Merida we took few vacation days to relax at Isla Mujeres. After getting over the initial shock of how touristy the island was, we had great time diving / snorkeling in the clear water and feasting at the great restaurants. Our another long stop this year was Playa del Carmen, where we rented an apartment for a month. We weren't so impressed about the town, after Merida it just felt too touristy, expensive and filled with chain stores. What we did love though, was all the other nomads we met while there. And the live bands playing at restaurants in the evening. The beach wasn't that bad either, although the one in Tulum was definitely prettier. And did I mention the Mexican food already? So good. We did a few daytrips, one of them to Tulum. There we visited the Gran Cenote, which was so beautiful regardles of the crowds. And anyways, the tourists learning to snorkel are fun to watch, even if one of them did manage to kick my head in the process. The beach in Tulum is absolutely stunning, white sand and turquoise water. The famous Mayan ruins are quite small, but the location makes them a very photographic sight. After over two months on the Yucatan peninsula, it was about time to see some other parts of Mexico. 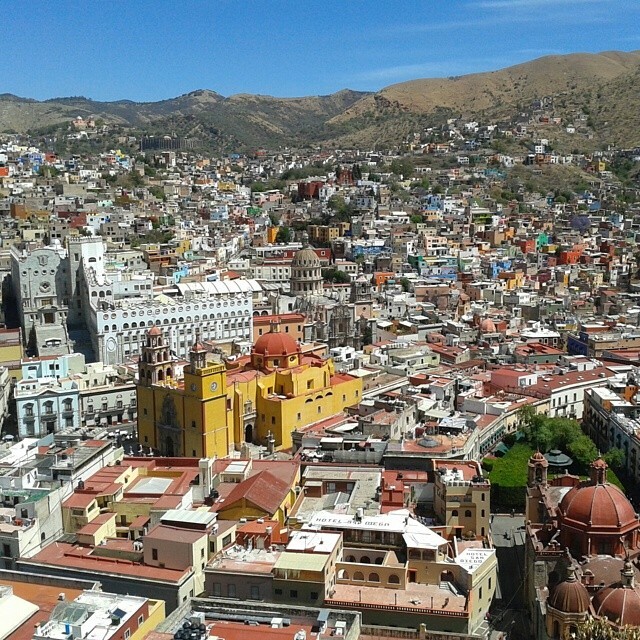 Several people recommended the city of Guanajuato and I'm so glad we chose to visit! The boldly colored houses, the narrow streets and the warm atmosphere grabbed me head over heels. Our last stop in Mexico was the massive Mexico City. 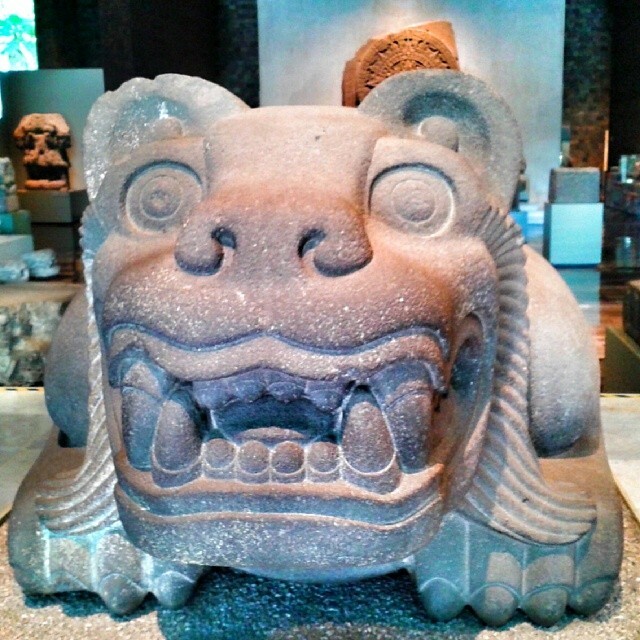 We had two vacation days to marvel the sights (the Museum of Anthropology is a real gem! ), eat plenty of international food and catch up with a friend. We liked the city so much more than we expected to, and are already planning a return. 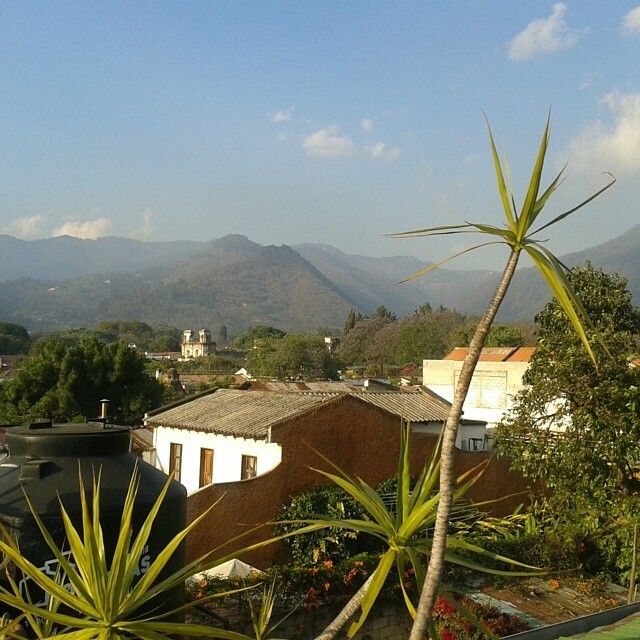 After almost 3 months in Mexico (we liked it so much we didn't want to leave), we finally made it to a new country: Guatemala. Antigua, less than an hour from the capital, is one of the main draws in the country and that's where we headed too. Charming city, with old colonial houses and countless inviting cáfes and restaurants, nice weather, walkable center and plenty of local flavor. 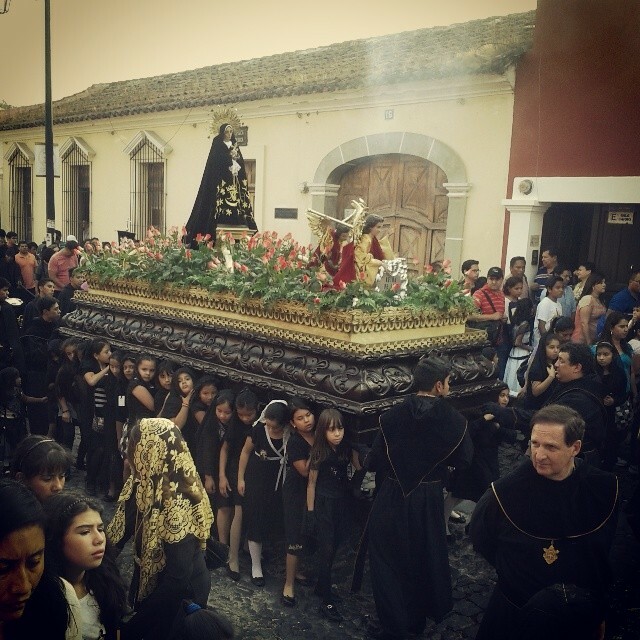 We first spent a week there with friends, mostly on a much needed vacation and returned a bit later to witness the calm madness of the Easter processions. 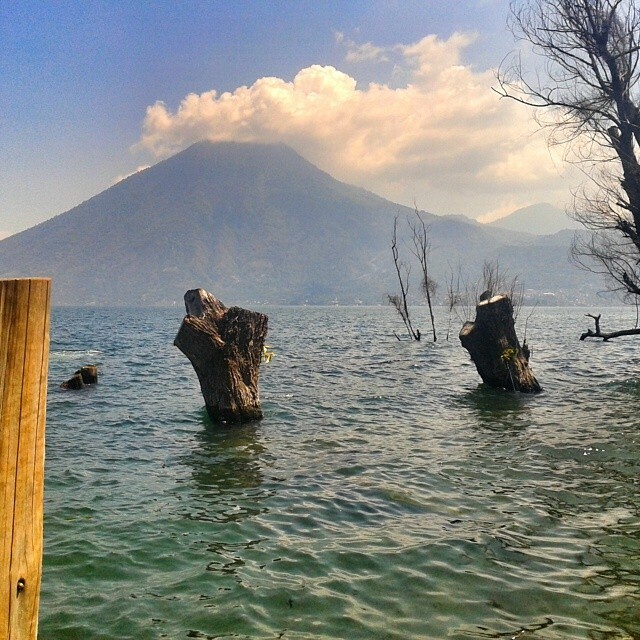 Our other stop in Guatemala was the traveller town of San Pedro on lake Atitlan. It does have a "real" town also, a bit up the hillside, but this time we stuck to the coast. 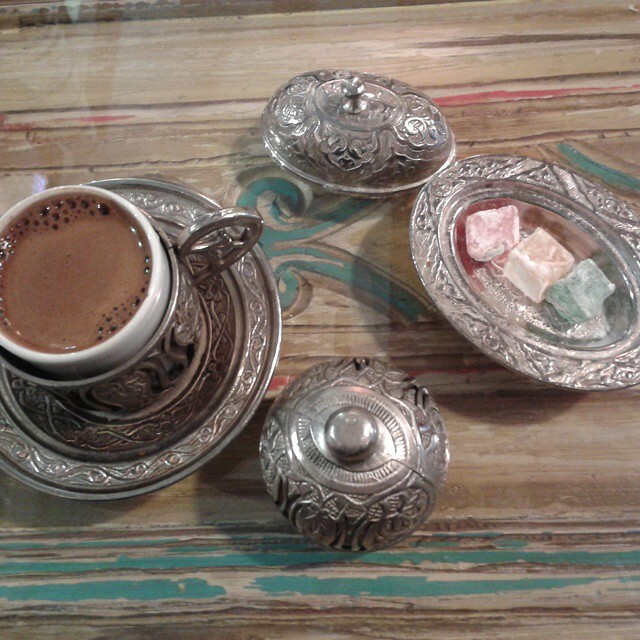 The place was incredibly relaxed and filled with good places to eat, drink or just get a cup of coffee. We tried to get some work done, but it really is challenging when everybody else is on vacation mood. From Guatemala we flew to Florida to catch our Transatlantic Cruise. We had just two days in between, but we took a full advantage of them and visited two places that have been very high on our wish lists. 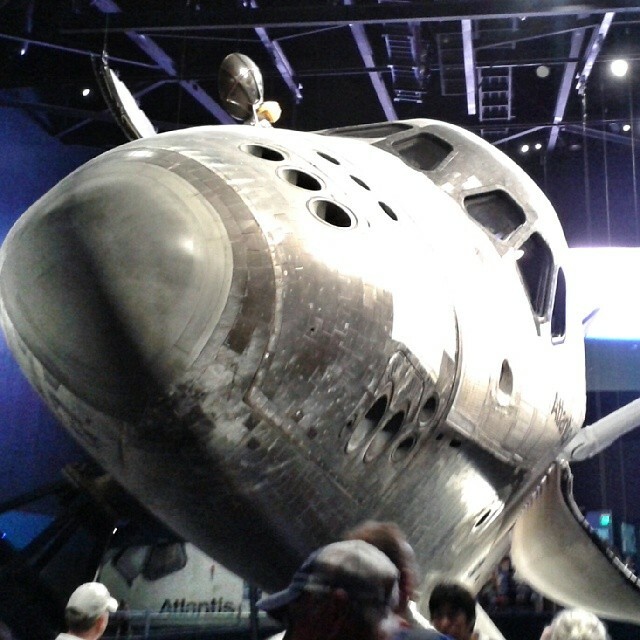 First we drove to the Kennedy Space Center, where we witnessed a real life spacecraft launch! The whole Center was full of interesting stuff and even if we were there from the morning, it was closing time before we had time to go through it all. 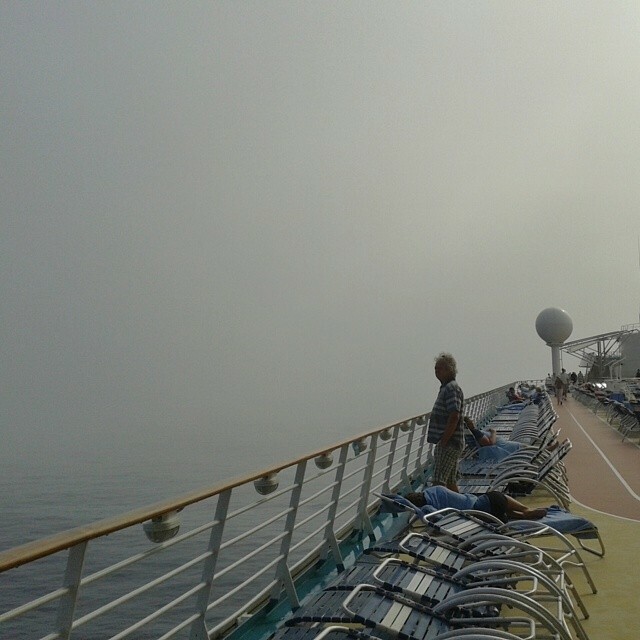 We liked our first Transatlantic Cruise so much, that we booked the return to Europe the same way. This time we had a few more stops (Nassau - Bahamas, San Juan - Puerto Rico, Philipsburg - St. Maarten and Ponta Delgada - Azores). I've lived in Puerto Rico so it was fun to show Antti some of my favorite places and meet up with friends. From the other stops, Azores was our definite favorite. It charmed us so that we added it to our "Places to live for a while" list. 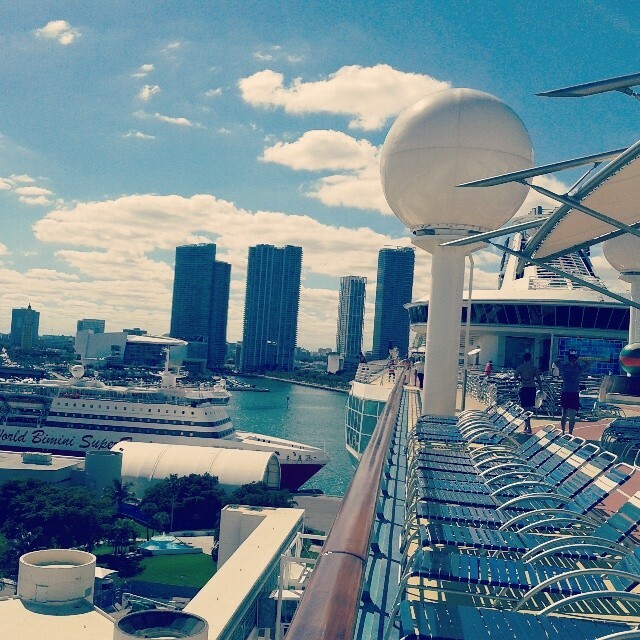 The cruise itself was again good. We ate well (and a lot), exercised every day, met interesting people (this time also some who were under 60), enjoyed the shows and got tons of work done. We didn't experience much waves, but there was impressive fog on some days! Our cruise ended in Southampton, but we only stayed in England long enough to make it to the airport and to our flight to Malaga, Spain. 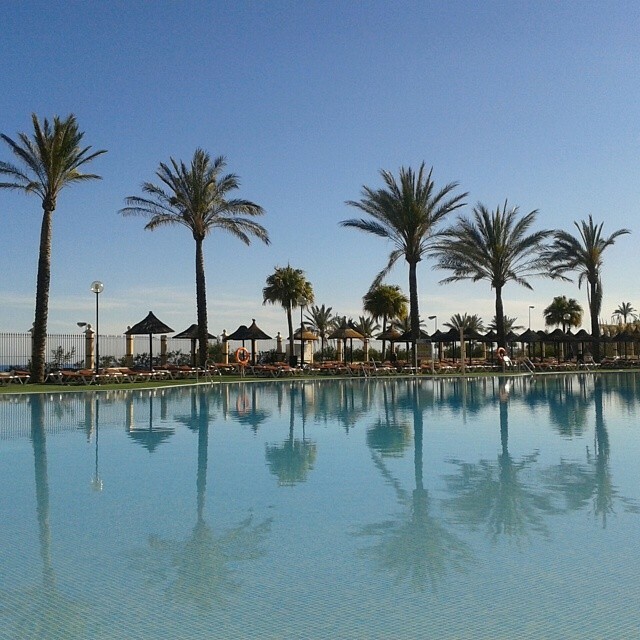 Next up was a week with my family in Benalmadena on Costa del Sol. They had come to an all-inclusive water park resort for vacation and we joined them. Only that when they were relaxing by the pool we were working behind our laptops. It was an apartment hotel, so we had our roomy 1-bedroom apartment with amazing views to use as an office. It was fun to spend some time with my family and we also got to do some explorations around the area. Such pretty small villages and the incredible town of Ronda, built on two sides of a steep canyon. The city of Malaga was also a pleasant surprise. We stayed there few days just to get over a flu and ended up really liking it. Then it was time for one of the biggest adventures of our year (or life? 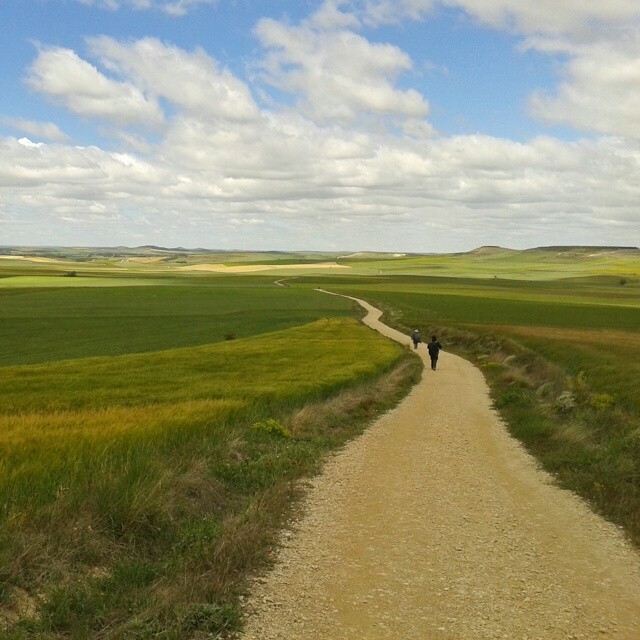 ), walking on the Camino de Santiago. We started in Logroño and ended up in Ambasmestas 22 days later, never making it to Santiago (so we have a reason to go back). We did quite a light version (we normally only walked about 15km a day), but I still wasn't sure if I'm in shape to do it. Felt quite good to find out I was! 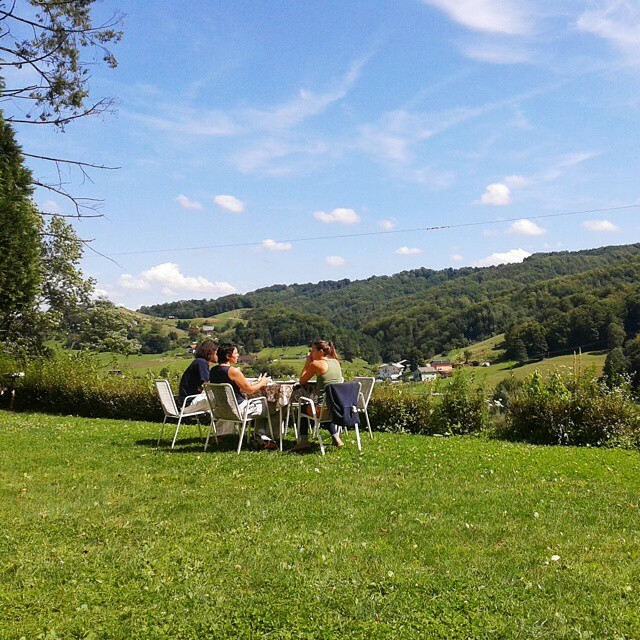 We walked 240 kilometers through wine yards, mountains and endless planes. We managed to get surprisingly lot of work done at the same time, and we ate way too many baquettes and menus of the day (always comes with a bottle of wine...). We met many interesting people, and we walked in silence, having time to think or just admiring the nature around us. After the Walk, we spent two days in Madrid. 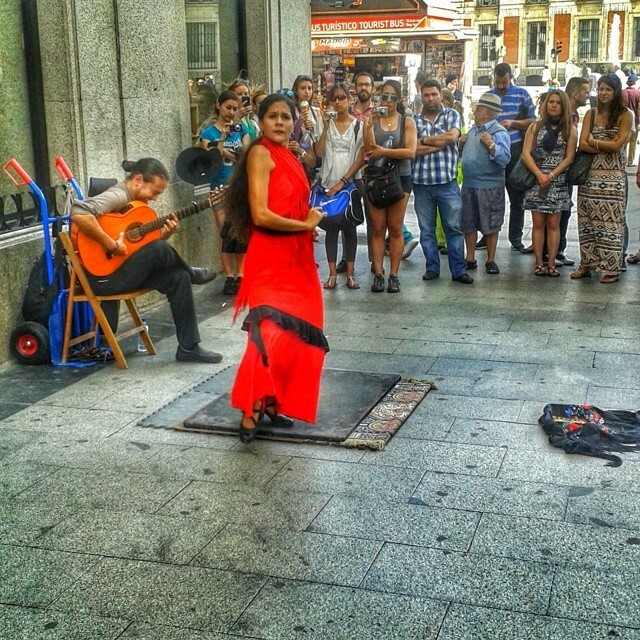 Many portions of tapas, historical stories, touristic sights and shopping were involved. I'm not yet totally sold to the city, but I do want to go back. 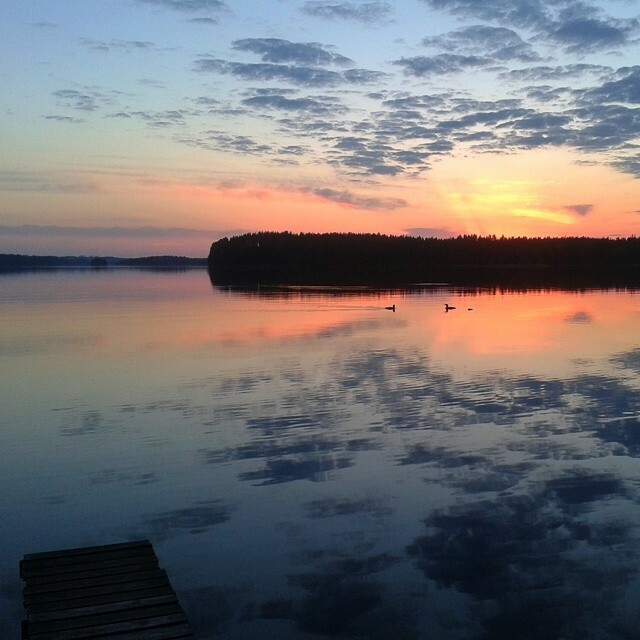 We returned to Finland in June, because summer is the time to be in Finland. Especially this summer, which started cold (there was hail storm at Mid Summer - and I was camping at a music festival...) but then evolved to the driest and warmest summer in decades. 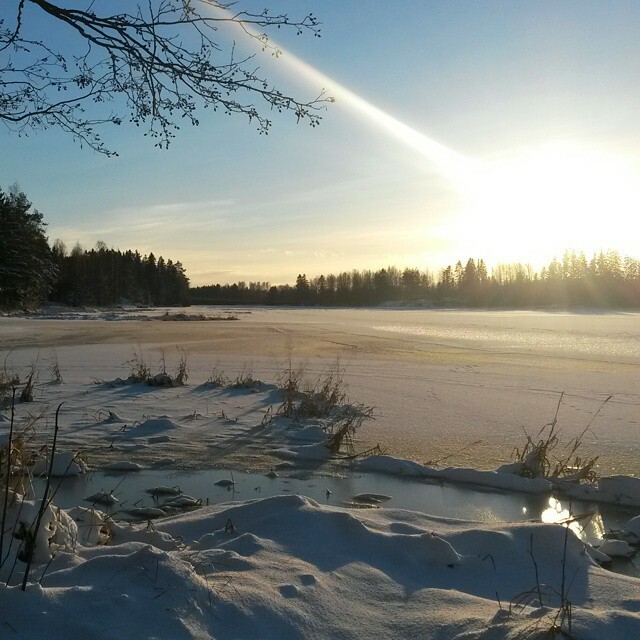 We spent good time with our families, relaxed in the nature, adventured around Helsinki and met tons of friends. There were countless picnics with laughter and wine, good music gigs outdoors, barbeques over living fire, and beautiful sunsets. After the perfect summer months in Finland the autumn started creeping in and we hopped on a plane to Bremen, Germany. We were in town for friends' wedding, a fun-filled and warm-hearted day of celebrations at a pretty countryside cottage. 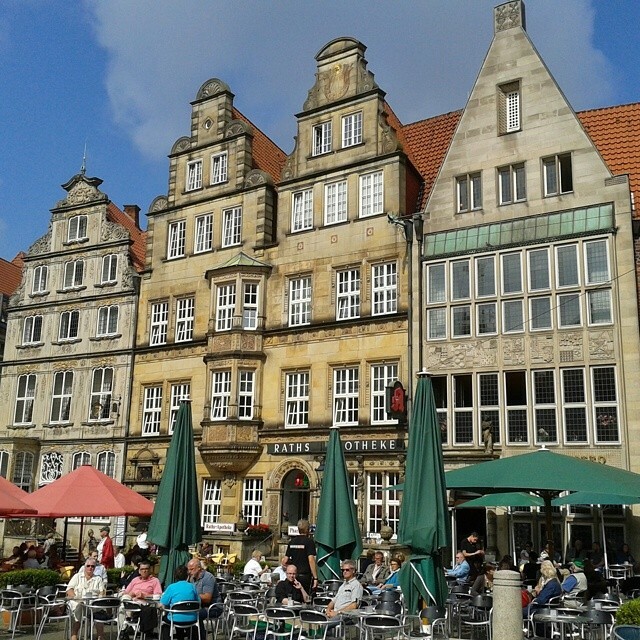 We also had few days to see Bremen, the charming old houses and the beer gardens along the river. After spending a day on German trains we reached the city of Munich, were we stayed for a few days with friends. 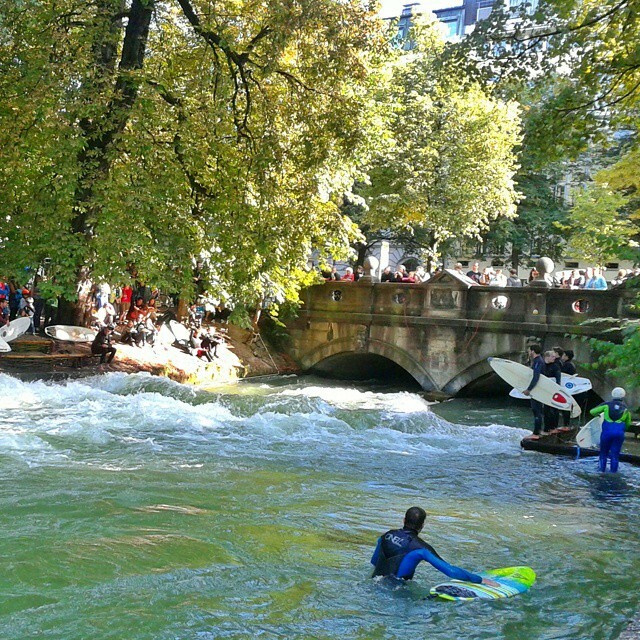 Munich quickly became one of our city crushes. 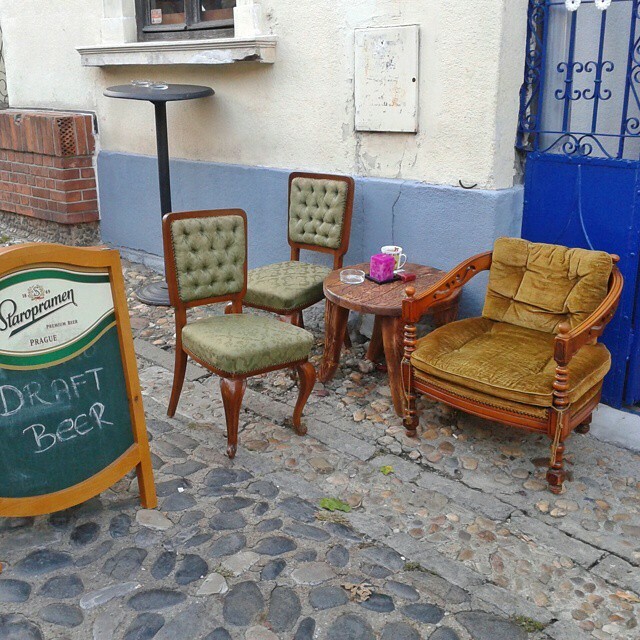 It has history, nature, great restaurants, relaxed vibe, good beer, and it's very bike-friendly. 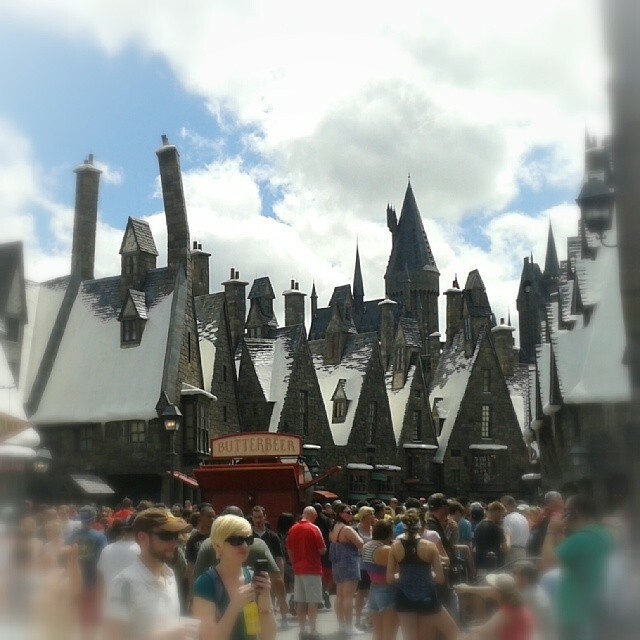 One more place we need to get back to! In Slovenia we participated in a week long Learning Village in the beautiful old Statenberg Manor, nested between countryside hills. It was a week filled with deep discussions, laughter and tears. An inspiring, tiring, lifting, confusing, overwhelming, and gratifying experience. From the Village we continued to Ljubljana. One more city to our favorites lists! Compact, pretty, full of history and new life. A bit too perfect perhaps. We also did a weekend trip to the Lakes Bled and Bohinj, incredibly beautiful places! My solo hike on the shore of Lake Bohinj was one of the most memorable moments of this year. The nature around was simply breathtaking! 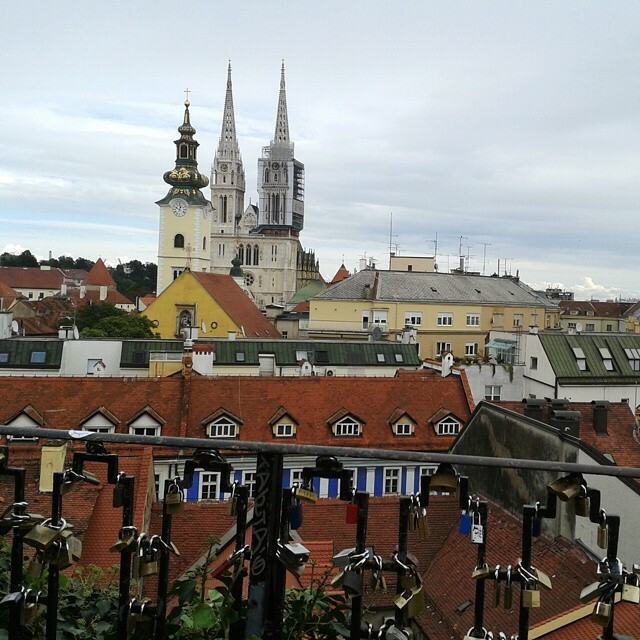 Next up was Zagreb in Croatia. The weather wasn't on our side, but luckily we had a big and comfy Airbnb apartment with fast wi-fi. We liked the old town and especially the Museum of Broken Hearts. Food was also good and at this point we weren't yet bored with the very meat heavy cuisine of the Balkans. 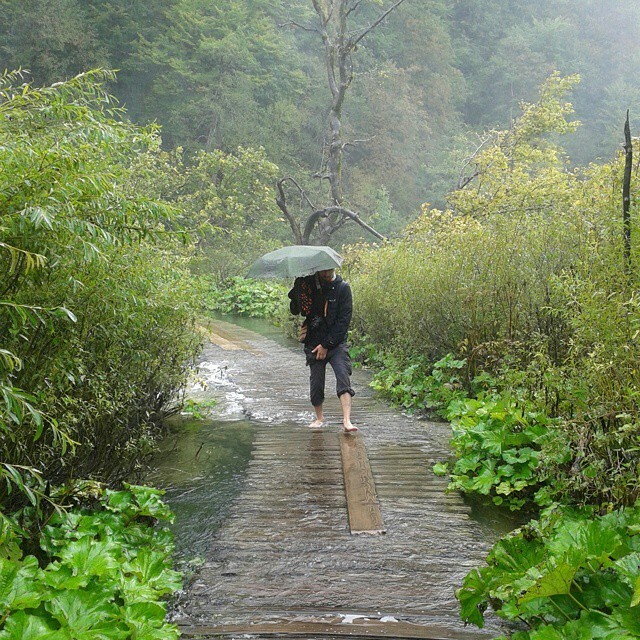 The most memorable experience of our stay in Croatia was a visit to the Plitvice Lakes National Park. The heavy rains during the whole summer had transferred the park into a real water wonderland. We might not have seen the colored lakes sparkling on sunshine as in pictures, but we had a very special experience walking over, through and in the water, which seemed to be everywhere. Serbia is one of my favorite countries, and Belgrade one of my favorite cities, even more after the two weeks we spent there this autumn. It's hard to describe it, it's just a feeling I get when there. At the same time I feel like I belong and like anything could happen. 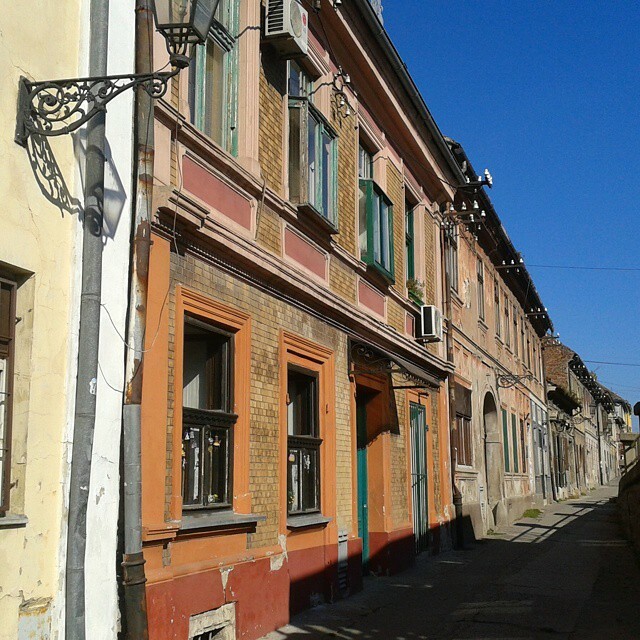 We did a day trip to Novi Sad, a city where I did an internship during my studies. It was great to see familiar places as well as how the city had developed. The walking streets of the center were even prettier than I remembered, and my favorites, the popcorn and ice cream stalls were still around. 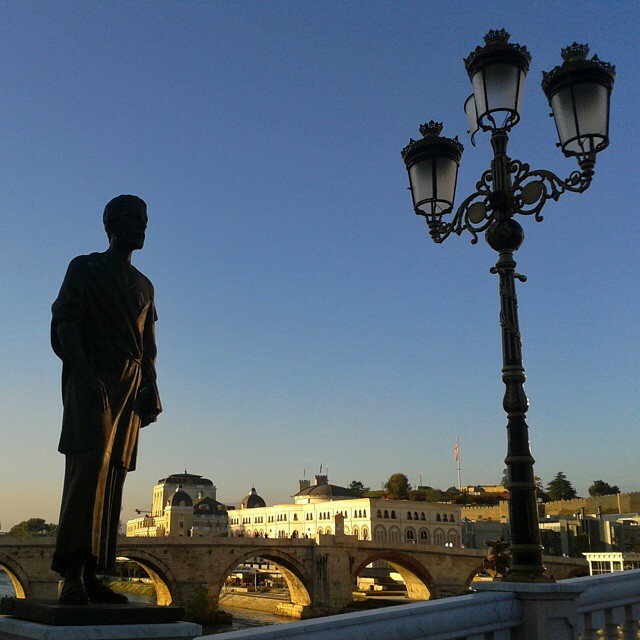 Skopje in Macedonia surprised us with it's friendly people and out-of-this-world, bordering-kitschy center, filled with brand new (but looking old) monuments, statues, buildings. 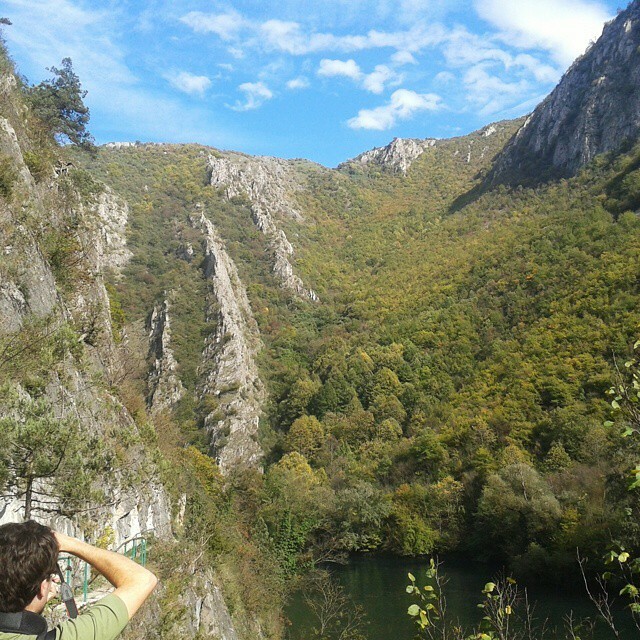 We visited the Matka Lake and Canyon, a beautiful nature escape just half an hour from Skopje. You can take a boat or hike along the canyon, we opted for the latter and loved it. In Athens I participated in the TBEX travel blogger conference, where I met some very cool people and took part in some nice trips. 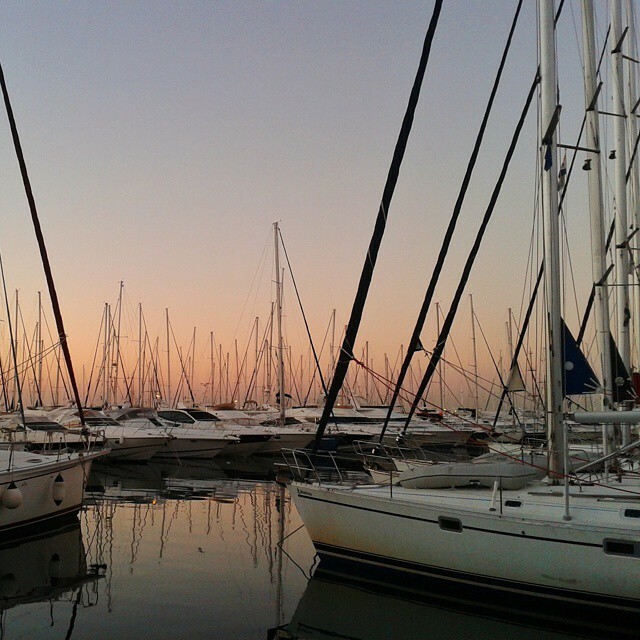 The sailing trip to the nearby Aegina island was one of the highlights, regardles of the early wake-up. With sunrise like this, it must be good. I liked Athens much more than I expected. 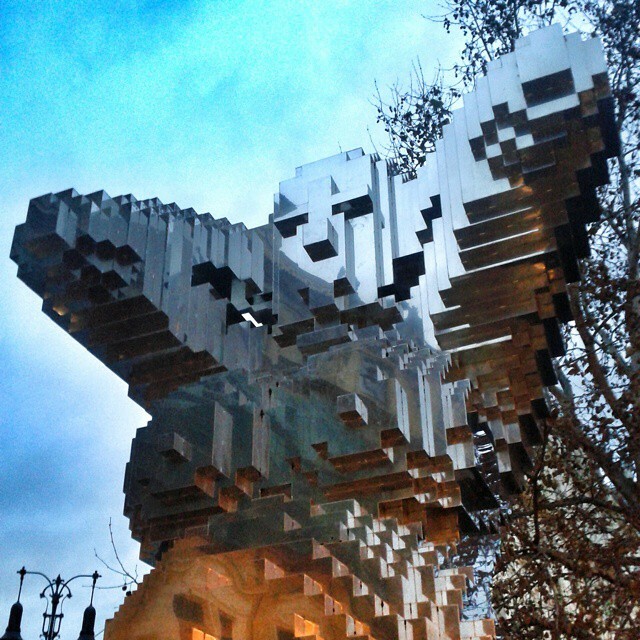 It has so much history, visible everywhere, but what I liked even more was the heartbeat of the modern city. It really was alive. Often not pretty, but definitely alive. From Athens we continued to what we both think was maybe the best part of our year. 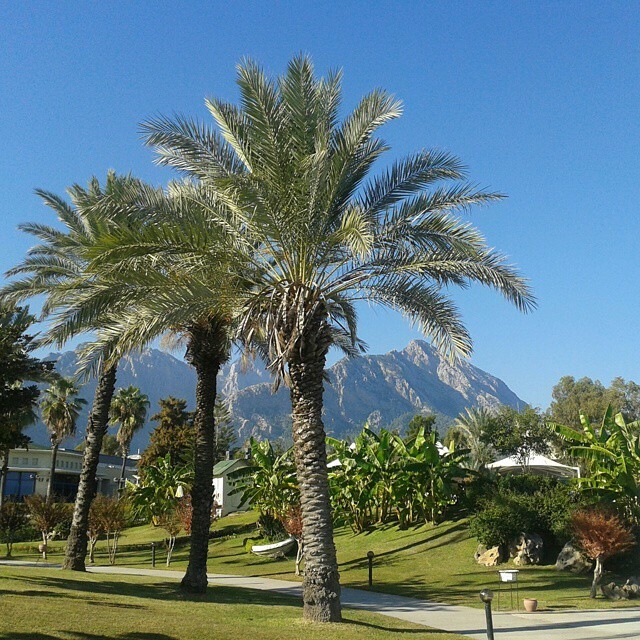 The Coworking Camp in Kemer, Southern Turkey. 6 weeks in a resort by the beach (sounds a bit bad right? but it was off season, so very relaxed), sharing a coworking space with some amazing fellow nomads and entrepreneurs. We worked hard, played games, did excursions, learnt from each other. So good! On one of the weekends we did a trip to Istanbul, visiting a local coworking place but mostly just playing tourist to our hearts' content. Museums, mosques, bazaars, kebabs, we did it all, even a Bosphorus cruise. It's truly a city of wonders and we keep going back there. Another weekend trip took us along the coast to the pretty town of Kas. 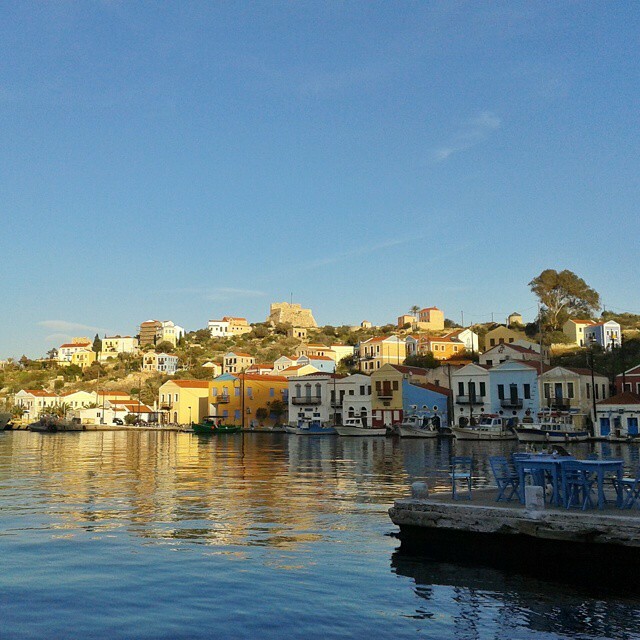 From there we took a ferry to hop on the Greek side (20 mins away), to the pictoresque island of Kastellorizo. Turquoise harbour, bordered by a row of houses, painted in white or bright colors. The cats lingering around, the locals sipping their never-ending coffee cups on small tables next to the water. And the food, oh the food! On Kastellorizo I also captured our most liked Instagram picture of the year. 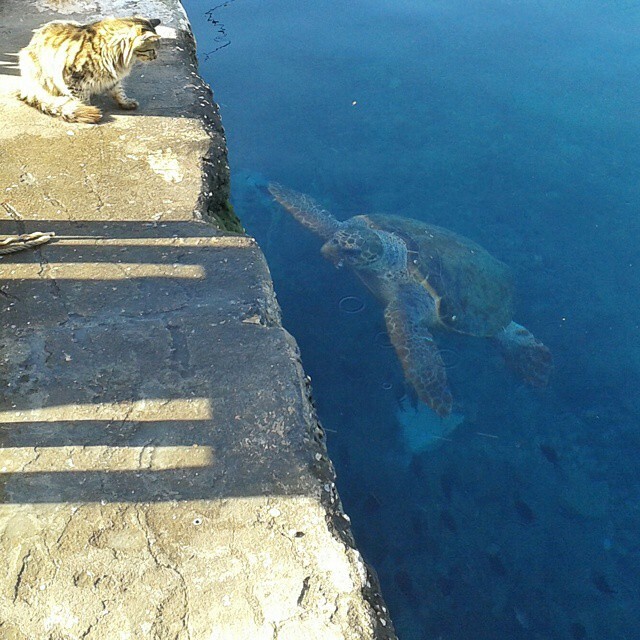 A local man was gutting some fishes, and sharing the scraps with cats... and a huge turtle! After Turkey, we stopped for a few days of Christmas spirit in Prague. The weather was (once again) not on our side, but we bravely walked around the sights and the Christmas markets. Although I must confess that we spent a lot of time inside and eating. We really like Prague and Antti is determined to get back there in 2015. And then it was time to go back home to Finland for Christmas. We got what we missed last year: a white Christmas spent together with family. We ate way too much, met up with friends, were amazed by the darkness (we are just not used to it anymore!) 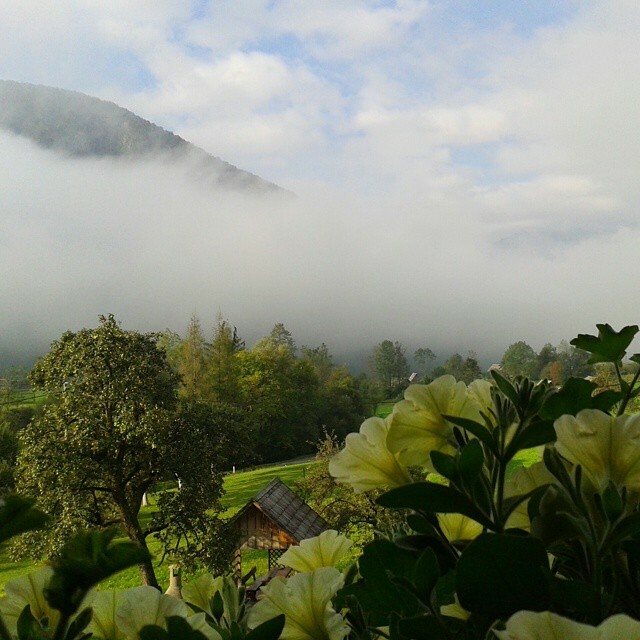 and when ever we got some sunshine, admired the beautiful nature. More recaps of 2014 coming soon! I'll also try to get Antti to write one from his perspective. This post is part of Instagram Travel Thursday and all the pics are from our Instagram account. 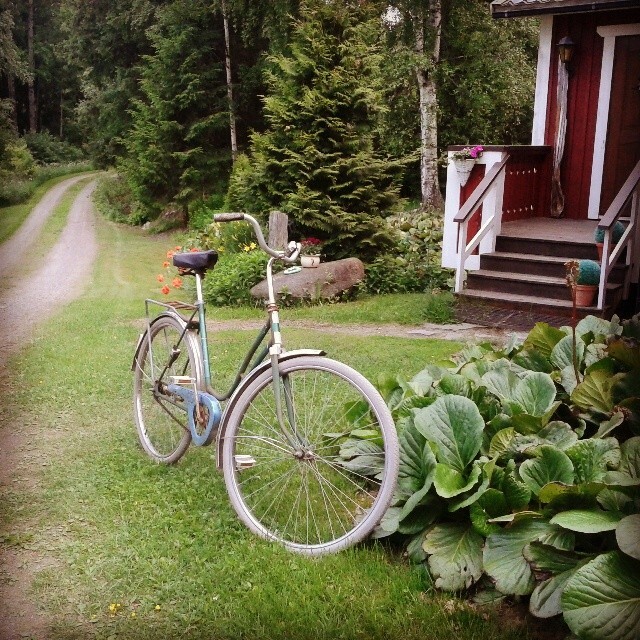 Instagram Travel Thursday is a monthly gathering of Instagram related blog posts. You can find a list of other participating posts, or add your own post, at Destination Unknown or at many other hosts' sites. Gorgeous images, you've been to so many amazing places this year! What a fantastic year!! So many great memories and I love going through my IG feed to reflect on the fabulous times too. Also.. hats off on that walk!! So impressive! You had a pretty amazing year and I hope this one will bring lots of cool adventures! Now that is a fantastic year! I'm especially interested in your Mexico/Central America wanderings because to us down in Australia that's such an exotic sounding area that nobody gets to! What a year! I really wanted to go to Athens last year too, but never made it. Loved your photos. What an eventful year! 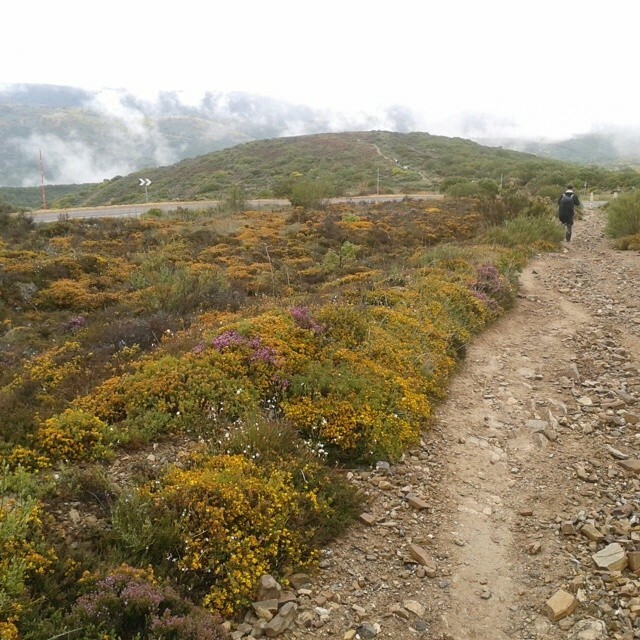 I especially like the images of Camino de Santiago. Lovely! You had an amazing year. Gorgeous photos. 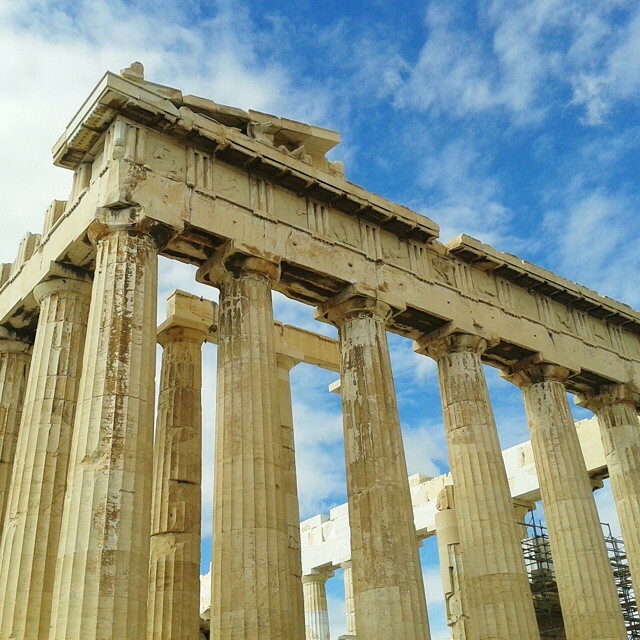 I love your photo of the ruins in Greece.